Are you considering high value algae products? Let us help determine the best approach. 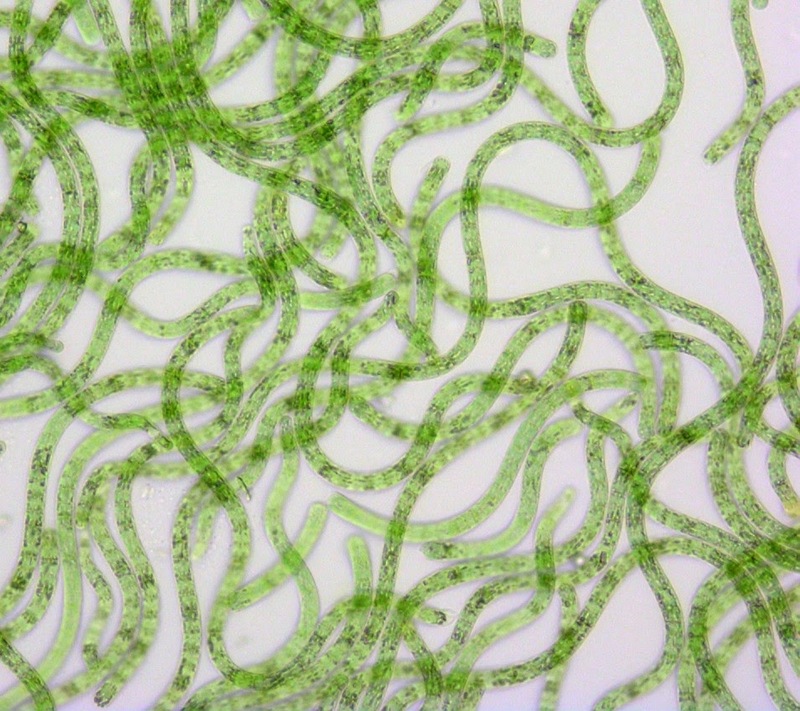 Microalgae are increasingly at the forefront of the nutraceutical industry. Due to their desirable nutritional make-up, rich in key phytonutrients, antioxidants, protein and omega-3’s they are an excellent source for nutritional supplements and nutraceuticals. MicroBio Engineering as a leader in the engineering of algae production facilities has provided engineering services and consulting with leaders in this industry. In addition, the phycological expertise of our research team offers invaluable years of experience in algae cultivation.